The prettiest of Holiday sweaters for your festive dog! 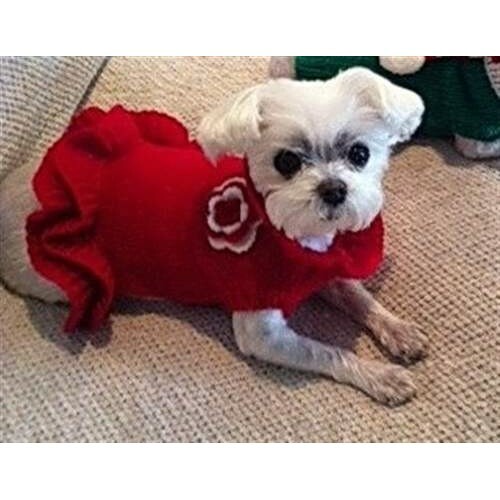 PetHangout is celebrating our Holiday Sweater Dress from our Cool Dog Sweaters collection. 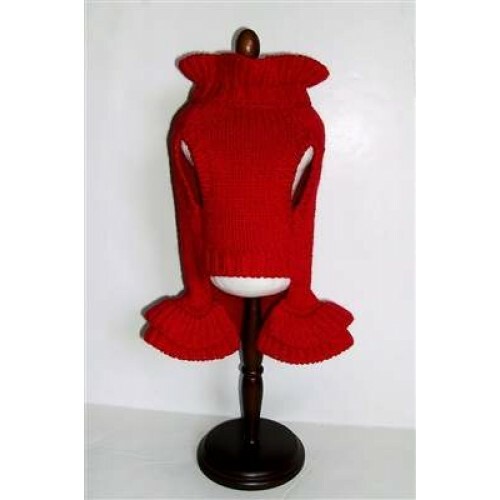 This pretty little red sweater is just perfect for any Holiday gathering. 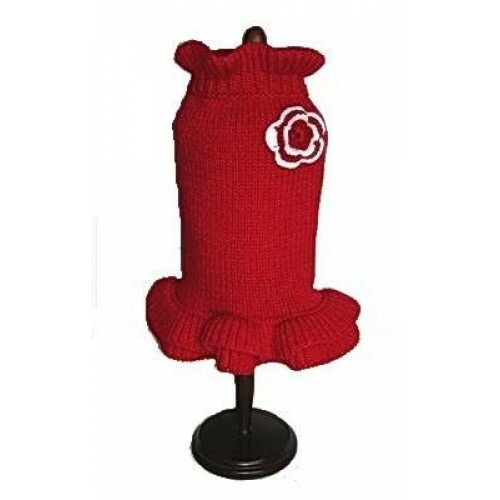 Topped with a white knitted rosette, your dog will be cozy and warm all the hearts around her! PetHangout also has the Pink Leopard and Rudolf sweaters that will look adorable on your pup.